Expand the reach of your home services business. Utilize reporting to determine how your business is doing on the phone. Allocate your marketing budget to focus on sources that drive better leads. Salvage missed opportunities for appointments using real time alerts. 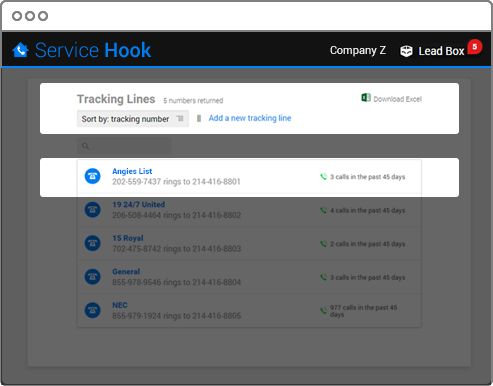 Service Hook can track an unlimited number of phone lead sources, including numbers on your Angie's List and HomeAdvisor listings. Easily add new tracking lines for each source. 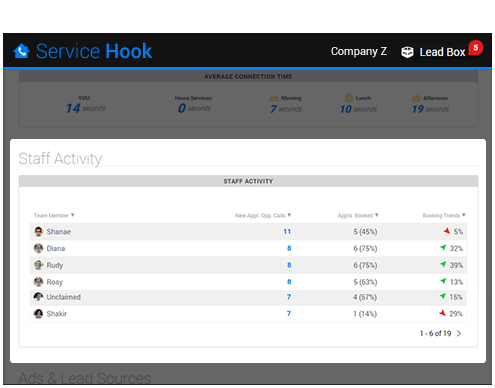 Dive into key metrics that show how your business is performing on the phone and how your phone performance compares to the other home services businesses in Service Hook. 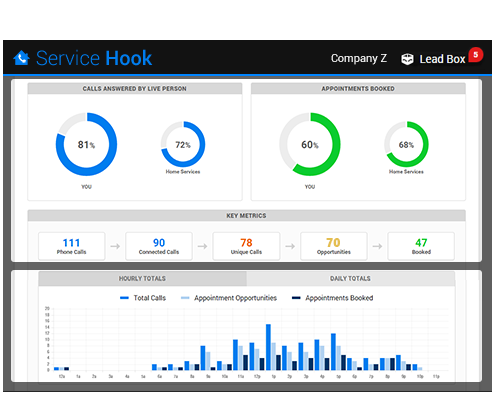 Service Hook filters through your total calls to determine the number of unique calls, how many calls were connected, how many calls were appointment opportunities and how many calls were booked. Determine your "true" advertising ROI with the lead sources report. This report breaks down each lead source to determine the total appointment opportunity calls and booked appointments from each source. 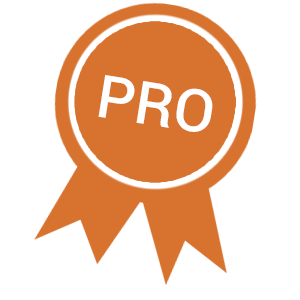 Track the quantity and quality of calls from Angie's List, HomeAdvisor and more! Staff performance reports show you how each of your employees handles calls into your business. Look at each individual staff member to determine if he or she is asking for, and successfully booking, appointments. Booking trends show you how each staff is improving week over week. Real time call alerts make it impossible to miss an opportunity. Lead Box contains the opportunities that need the most attention at any point in time. We will alert you every time one of your staff members fumbles a legitimate opportunity for business, so you can listen to the recording and salvage the opportunity. Each missed opportunity gives you a call recording, tells you what happened on the call and allows you to share the call or call the prospect right from Lead Box. 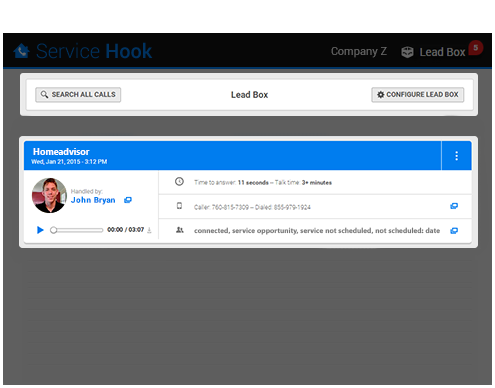 Configure your Lead Box to populate the type of opportunities you want to see. Custom automated reports are delivered right to your inbox as often as you like. Reports are sent automatically to as many recipients as you need. Never fear! Our support team is here. For you. Whenever you need. Seriously. Join our list of happy clients. 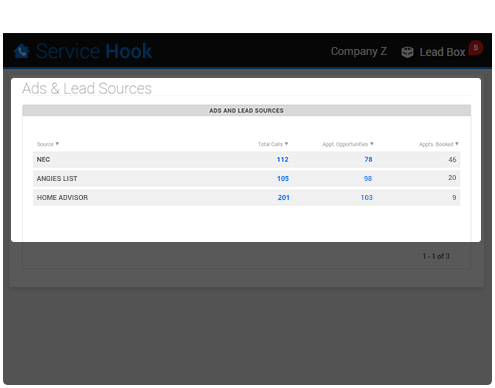 Service Hook is a Century Interactive product. © Century Interactive 2015.